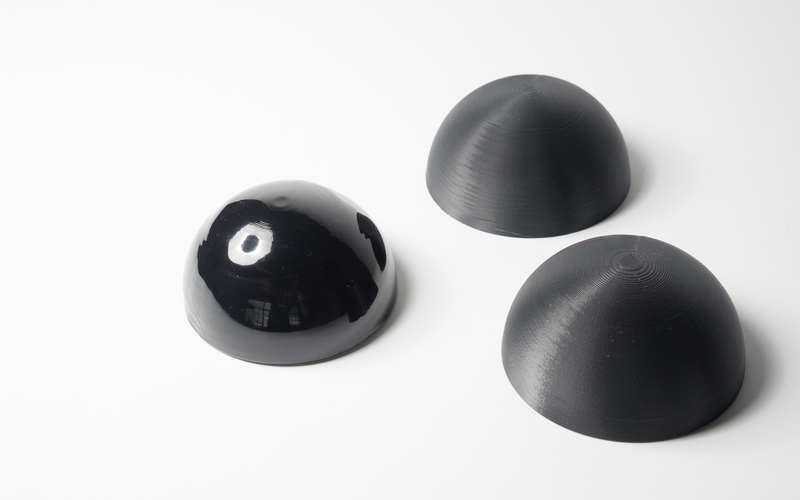 PLA and ABS are the most popular materials on 3D Hubs. This comparison will help you select the best option for your project. PLA and ABS are the 2 most common FDM desktop printing materials. Both are thermoplastics, meaning they enter a soft and moldable state when heated and then return to a solid when cooled. Via the FDM process, both are melted and then extruded through a nozzle to build up the layers that create a final part. This article will discuss the main differences between these two commonly used materials. To learn more about the FDM process itself, click here to read a full-article. Looking to compare pricing for PLA vs. ABS? 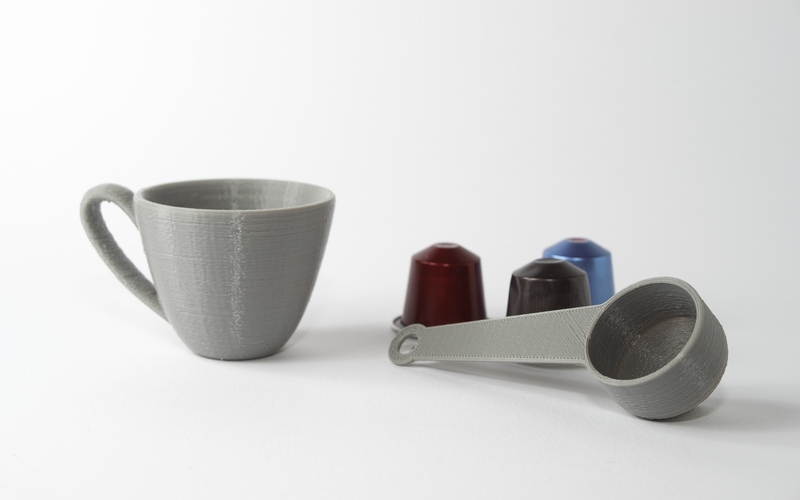 Generally the tolerances and accuracy of FDM printed components are largely dependent upon printer calibration and model complexity. However, ABS and PLA can be used to create dimensionally accurate parts, printing details down to 0.8 mm and minimum features down to 1.2 mm. For connecting or interlocking parts, a tolerance of 0.5 mm is recommended and using a minimum wall thickness of 1-2 mm will ensure adequate strength in wall elements. The nature of printing with FDM means that for both ABS and PLA, the print layers will be visible after printing. ABS typically prints in a matte finish while PLA is semi-transparent, often resulting in a glossier finish. Acetone is often used in post processing to smooth ABS, also giving the part a glossy finish. ABS can be easily sanded and is often machined (for example, drilled) after printing. PLA can also be sanded and machined, however greater care is required. A guide to post-processing FDM parts can be found here. If the aesthetics of a part are critical, then printing using SLA or Material Jetting is recommended. Ken's Hub – (Industrial) Designer working with 3D printers; mainly focussed on making prototypes and proof of concepts. Compare the main FDM 3D printing plastics - PLA, ABS, PET, Nylon, TPU (Flexible) and PC - by material properties and find the best option for your application.